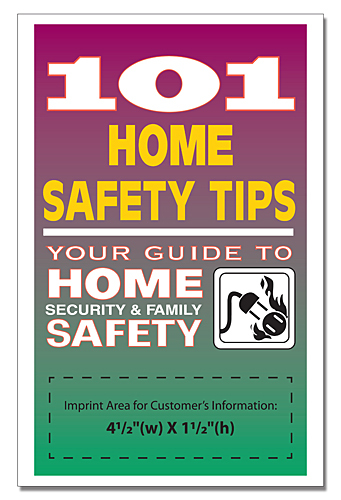 36 Page booklet with great information to make your home safe. Full of tips & hints on home safety. Contains info on fire safety, carbon monoxide, poisons, child safety, etc.